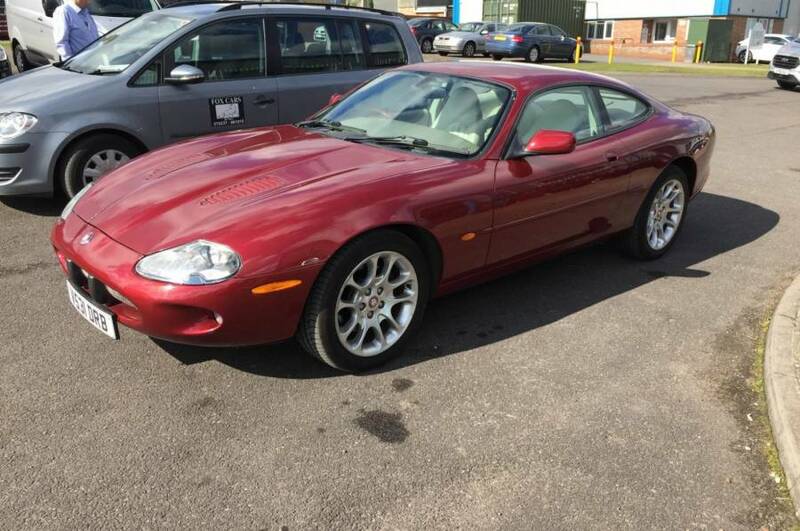 1999 XKR, carnival red, ivory leather interior. 132,200 miles, engine has steel liners. Cam chain tensioners replaced. Documented history: 2007 to date. MOT: to 20/04/2020. Private sale. £5,750. Call Roach Classics 01787 464246 for appointment to view.